By Victoria Christie | Menstrual supplies are a necessity for women, but there is a lack of access to these products for homeless women living in shelters and on the streets in Ottawa. 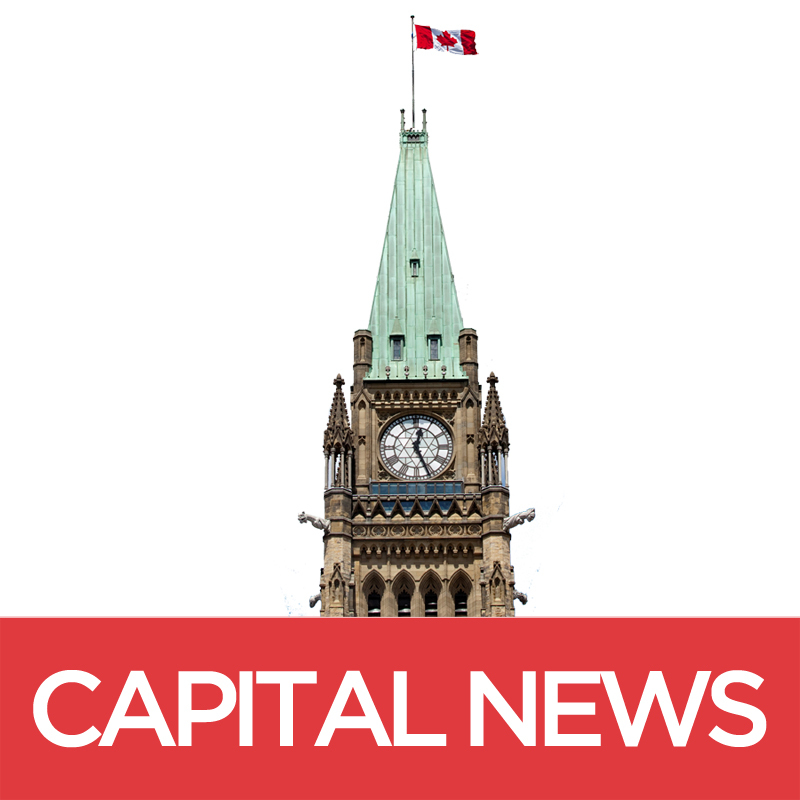 As the federal government’s spring goal for introducing legalized cannabis legislation grows nearer, interested parties continue to look to the country’s current medical access system for the drug to light the way. By Alex Parsons and Karissa Gall | After assisted dying became legal in Canada last June, a rising number of Canadians are visiting their physicians to get assistance ending their lives. By Katie Burley | Older inmates face unique challenges in federal penitentiaries. Advocates call for change to accommodate age-related health issues. By Caitlin Hart and Rebecca Hardiment | Overuse of antibiotics and other antimicrobial drugs are adding the global issue of antimicrobial resistance, which is estimated to cause 10 million deaths by 2050.